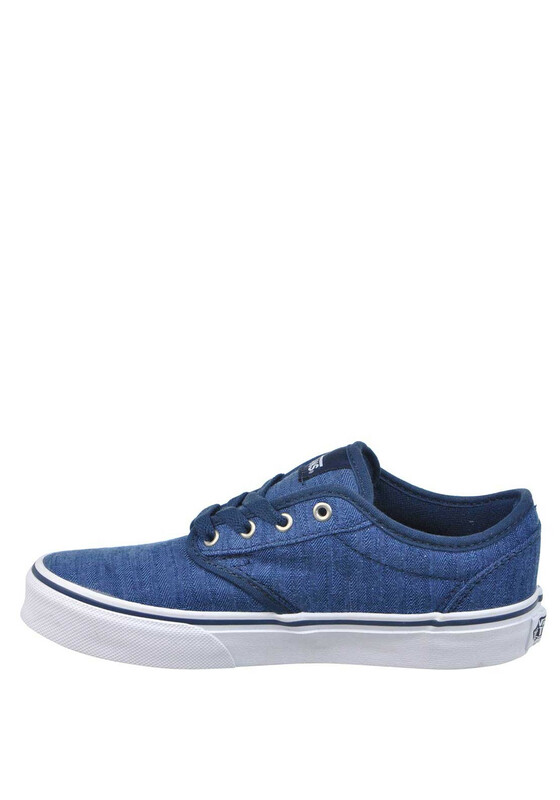 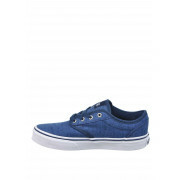 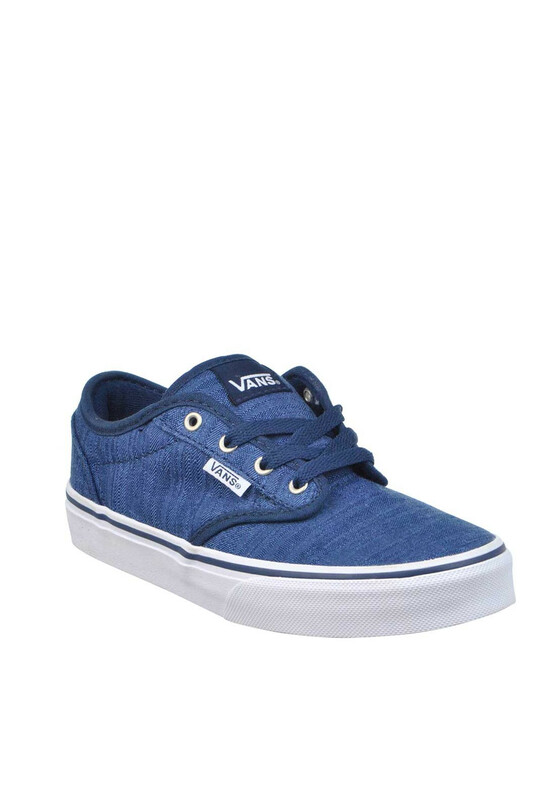 Create a cool skater look by teaming the Vans canvas shoes with skinny jeans. 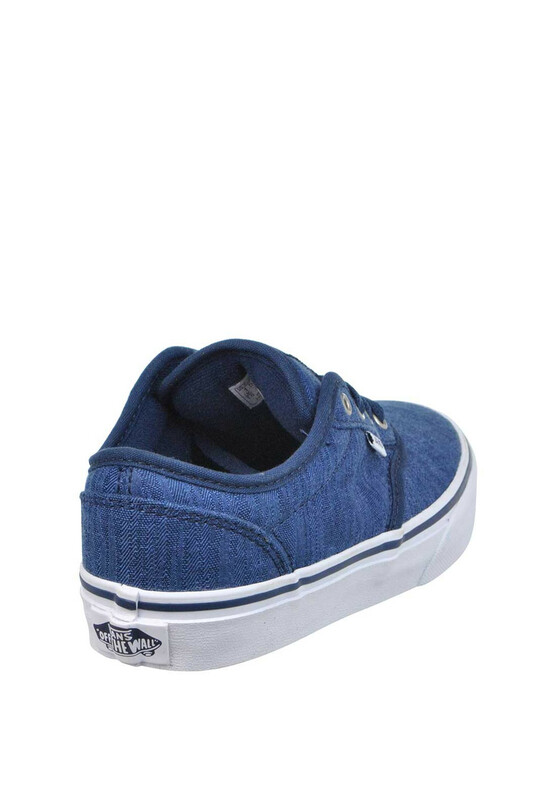 In a denim style canvas fabric, with thick padding in the cuff and tongue, signature white rubber sole and comfortable cushioned insole. 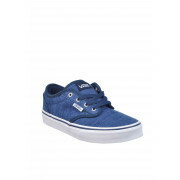 They are finished with a woven tag on the side and are a contemporary take on the iconic original.